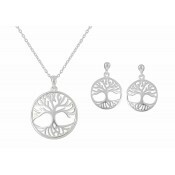 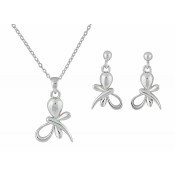 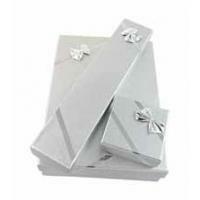 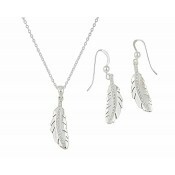 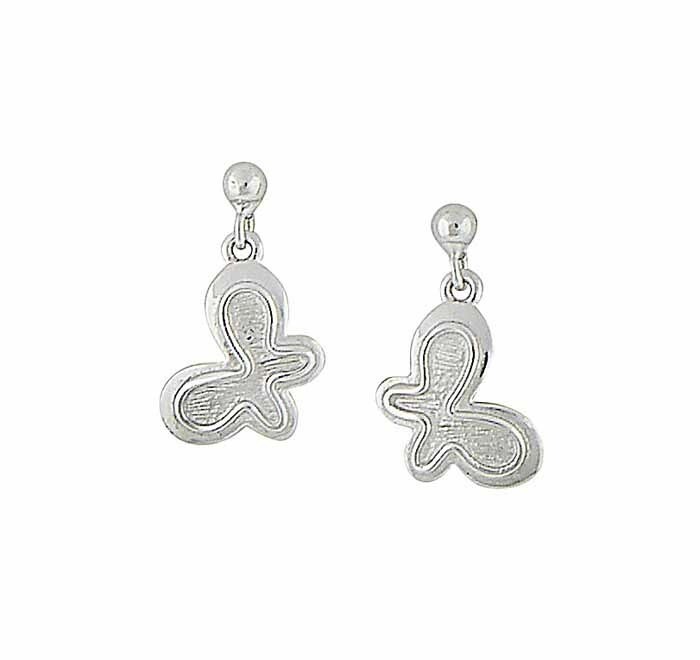 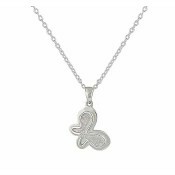 Complete your outfit in minutes with these feminine butterfly jewellery set. 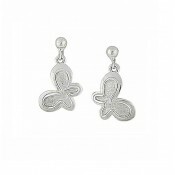 Featuring silver stud drop earrings and a matching pendant, both pieces have been inspired by this iconic spring creature. 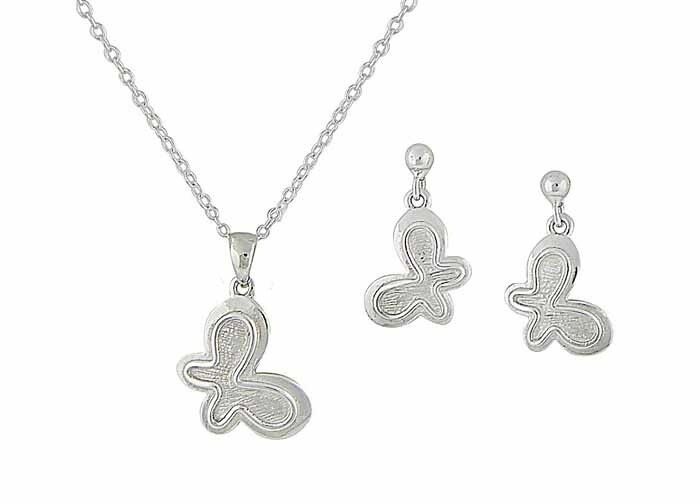 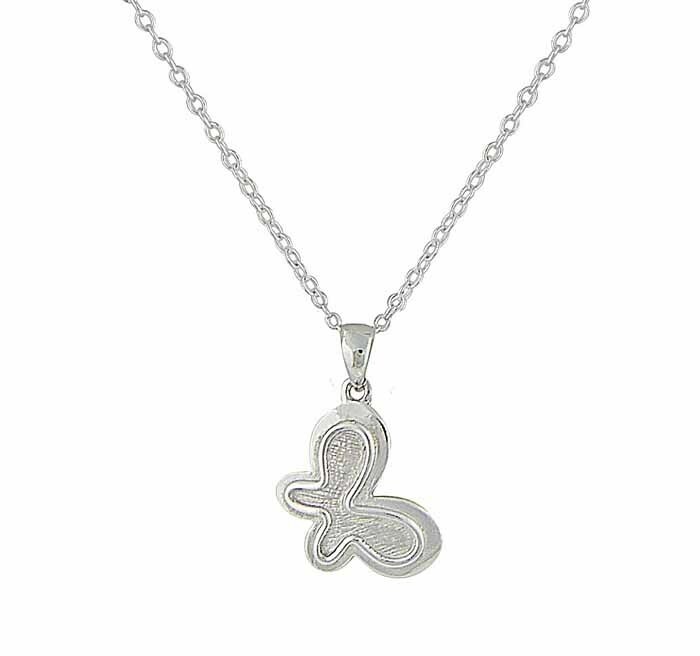 Featuring a brushed and polished butterfly charm on each item, this jewellery set offers the perfect finishing touches to any outfit.